It’s that time of year again. The eLearning Guild is gearing up for their annual mobile learning conference, mLearnCon, taking place in San Jose this year. The dates are slotted for June 21 – 23, 2011. This year looks to be even more impressive than last with many great concurrent sessions, certificate programs and a couple great keynotes to boot. It’s sure to be a great event. The eLearning Guild always puts on excellently organized conferences in great venues. 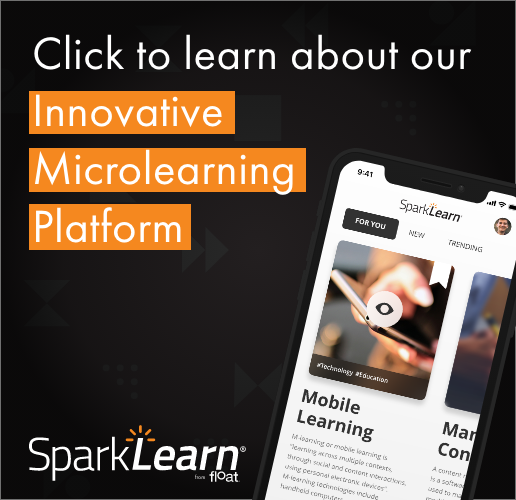 With this being their second foray into mobile learning as a topic for a event, they are sure to be hitting their stride. We hope you can make it to the show. If so, drop us a line. We’d love to meet up with you there. Float Will Be Rockin’ mLearnCon!